The tree in Prestige saddles has been designed to adapt perfectly to the horse and to maintain the best seat for the rider. Made of a special mix of fibres, it is at least 1 kg lighter than traditional saddles and needs no metal reinforcement. This saddle has advantages over those made of natural materials, like wood. Though wood is elastic, it still has “life” in it. For this reason as atmospheric conditions change and the years go by the characteristics of the wood change, becoming less stable and less resistant. The Prestige tree, on the other hand, was purpose designed to provide the same elasticity as one made of wood while, at the same time, ensuring maximum stability over time. It is no chance matter that it offers a lifetime’s guarantee, except in the case of an accident. 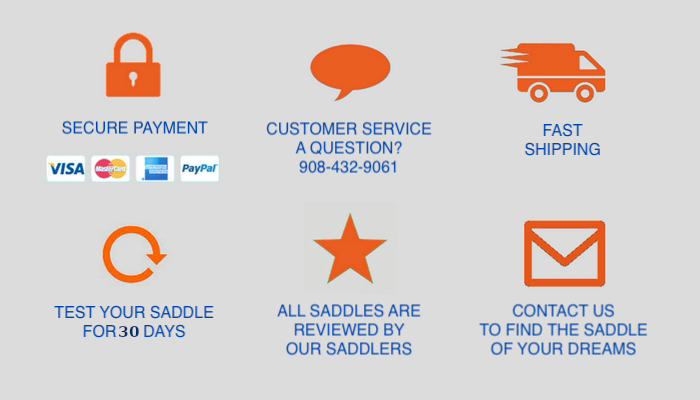 In addition, the width of a Prestige saddle can always be altered. It can be narrowed or widened, depending on the shape of the horse, without having to take the saddle apart. For this reason even when the shape of the horse changes the product remains usable.